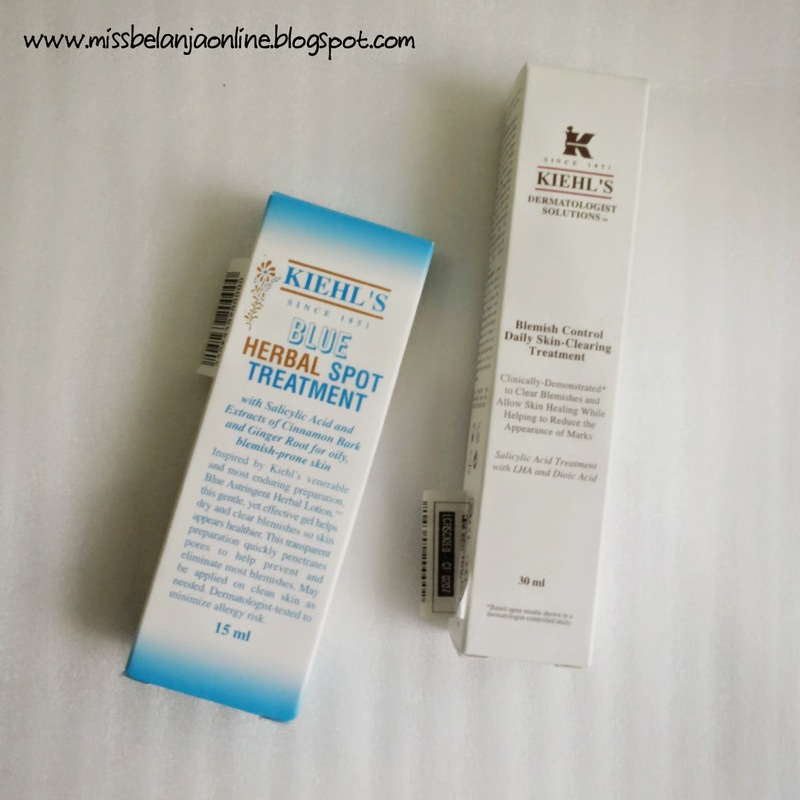 Hello~ Today I want to share some of my new beauty products and also some short reviews about it. Lately I rarely buy new beauty products because I still have so many of them, It will be a waste if I don't use it and keep buying new thing, right? But, I always can't resist the tempation to buy new things hahahaha. So, here are my collective haul from August until October. I love this one, because it is more gentle than my previous make up remover. It is clean waterproof make up well and doesn't stings my eyes. Bought this set along with the Bourjois eyeliner from Luxola. They have a good deal last month. I only need to pay IDR 100.000 for this set and also the eyeliner. 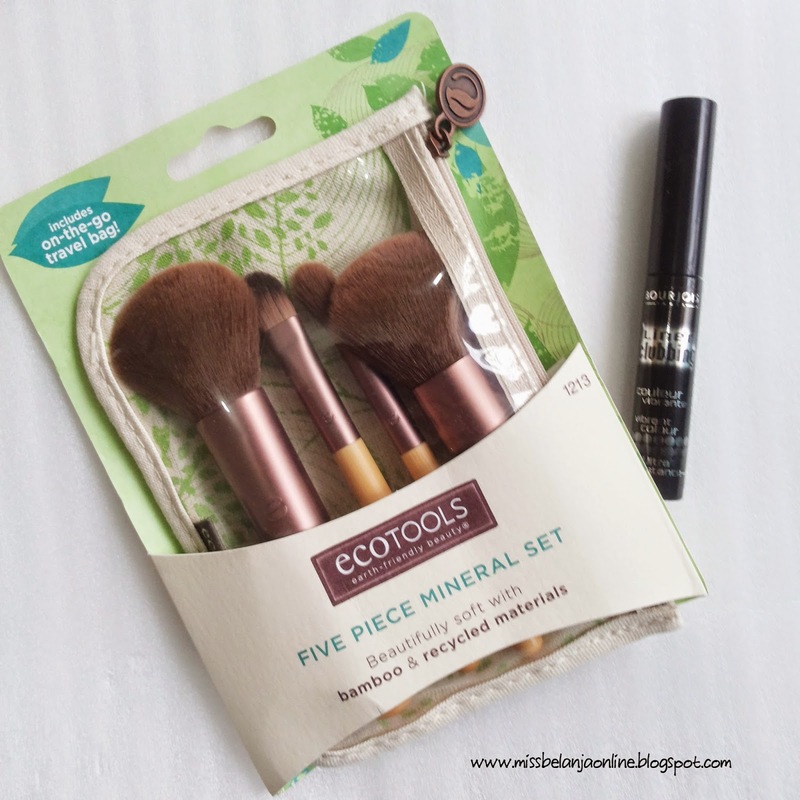 Cheap~ This is my first ecotools product ever. I heard that the bristles are soft, and it also comes with a pouch. That's why I bought this. This is an eyeliner with the thiniest brush I've ever had. I don't google the review about this one before. I just pick random liquid eyeliner from Luxola, because I ran out liquid eyeliner at that time. So, I stop at this eyeliner. I love the black color and the staying power. But I don't really like the brush. It is super thin and can't hold much product. I have small eyes and usually I love to draw my eyeliner really thick so this one is quite hard to use. Sigh. I need to google more reviews next time before I buy something. 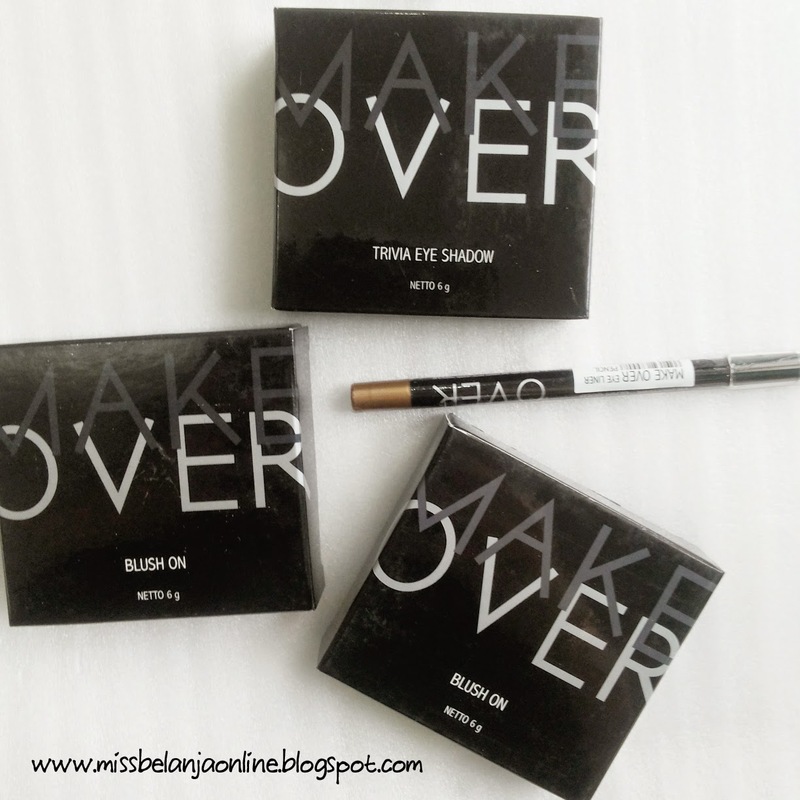 But, for someone who like to use super thin eyeliner, this eyeliner is a good thing to try. These are freebies from the Miracle event. Still haven't used it, but I've tried the eyeliner once at the event and the color is quite pigmented and bright. 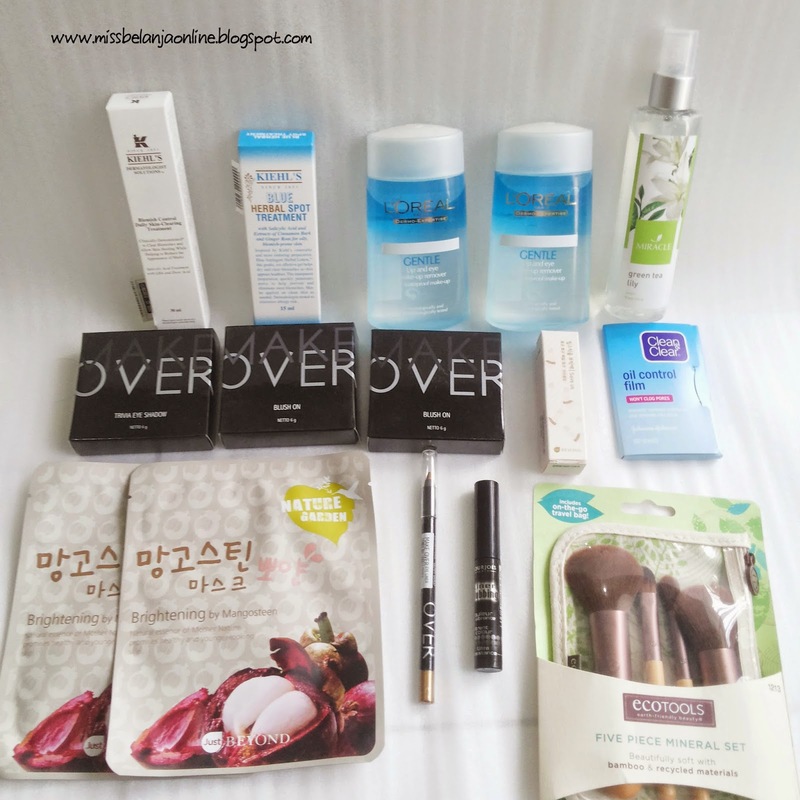 Next time when I have time, I will create FOTD with these products. Along with the freebies, I also received Make Over Voucher. And I decide to buy these blush. Actually I want to but the liquid eyeliner but it was out of stock. hikz. So, ended bought 2 blushes with the voucher. Also freebie from the Miracle Event. At first I thought this is a body mist. Thankfully Shelvi mentioned that, this a room fragrance hahahaha. 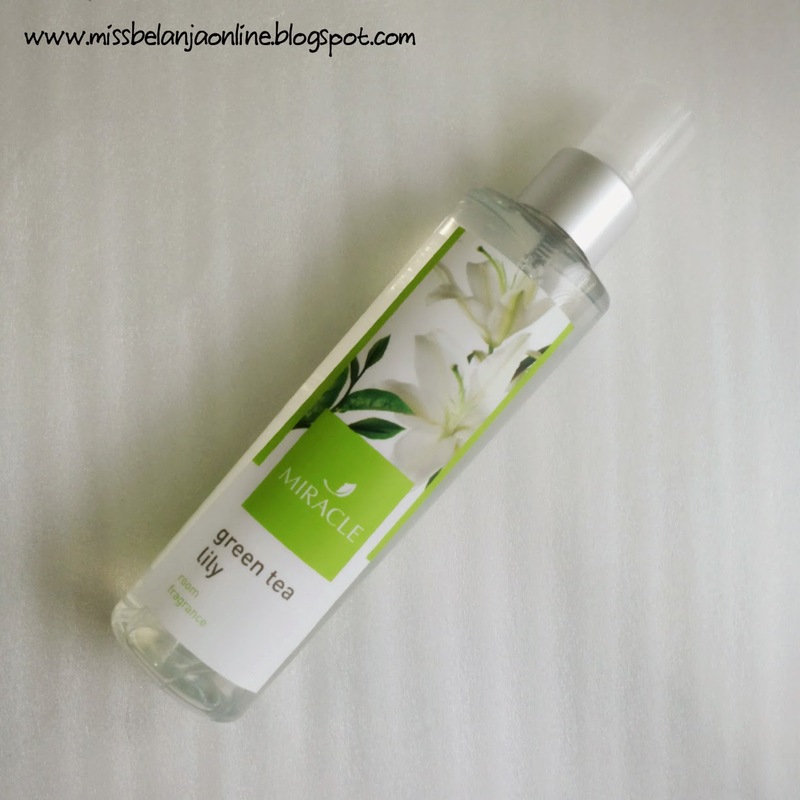 I love the green tea scent, it is very relaxing and fragrant. 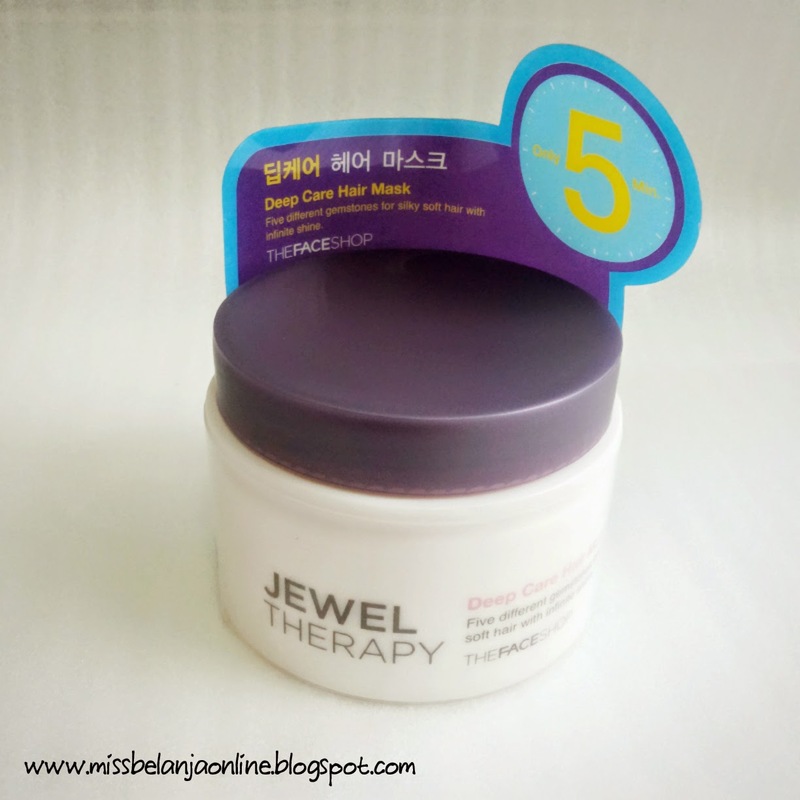 I used it as my room fragrance now <3 my room smells like Miracle's clinic now hahaha..
Short review in this post~ these are my latest skincare products. 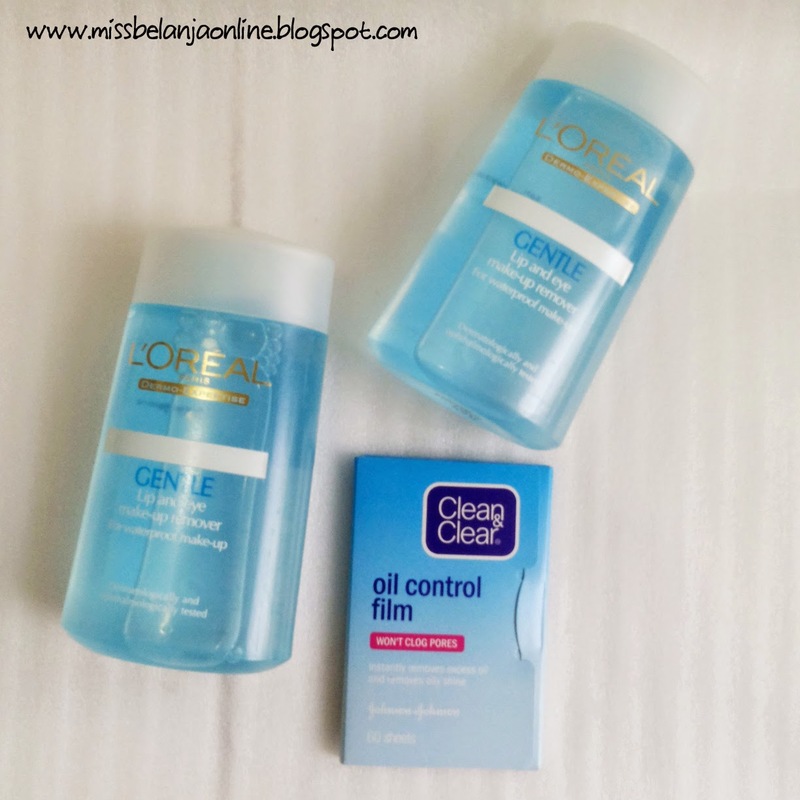 Last month I won Beyond's voucher from a giveaway on Instagram, and here are what I bought with my voucher. 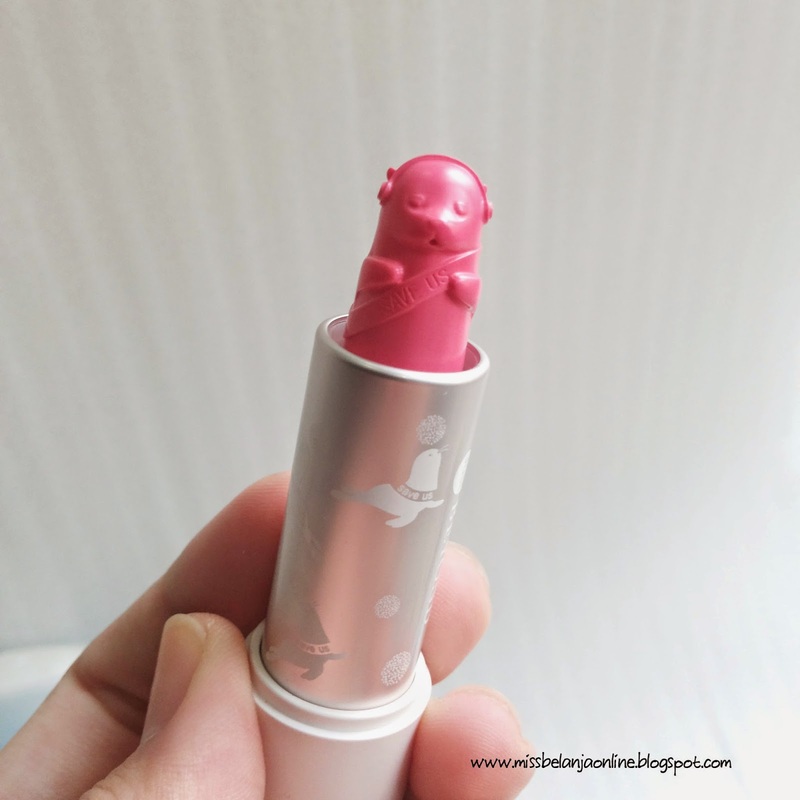 The lipstick is seriously cute. Though at first I don't know what animal it is, later when I look closely I just knew that it is a seagull with small words "save me". Cute or not? hahahaha. 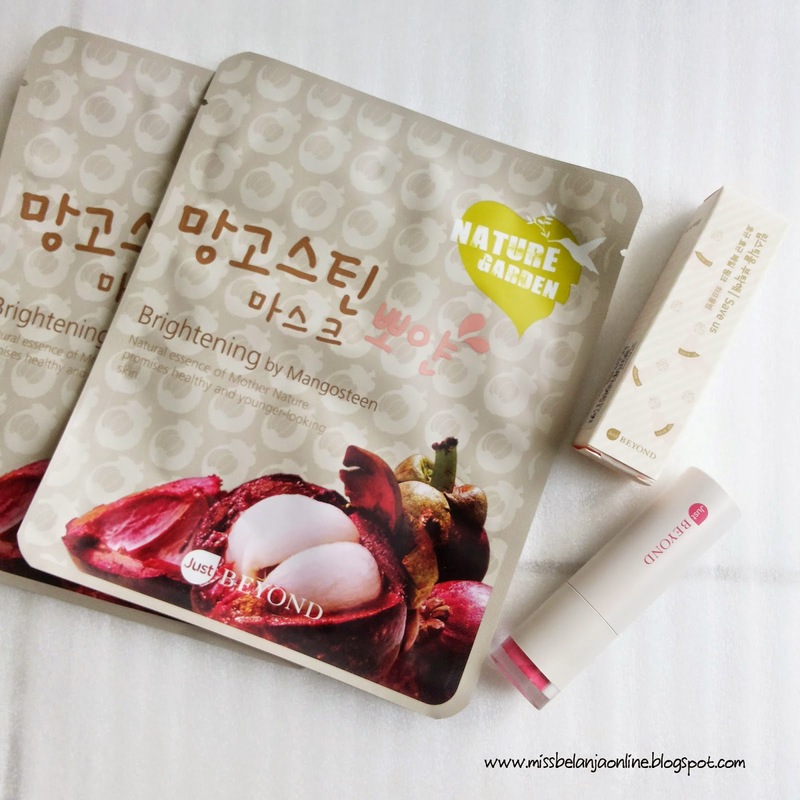 The Mangosteen face mask is the recommendation from the SPG. My latest hair mask. It smells good and help a lot to tame my thick hair. Okay, that's all about my latest haul~ I'm sorry if I rarely update this blog. Because I'm so busy with my work lately. But I promise, if I have more leisure time I will update this blog regularly. wkwkwkwk iyaa..nek motif lucu2 gitu ga isa tahan lama memang..